Hi! Today I have a review of some nail tattoos from Fake Tattoos - nail tattoos are something that's new to me, so I was excited to try them! Click the jump to see the review! I'll admit, I was a little bit apprehensive, as my nails are VERY curved and getting things to lie flat is difficult. I need not have worried though, they were very easy to apply and lay completely flat even on my curviest nail! There was a lot to choose from - hearts, bows, anchors, birds, diamonds...all the kind of stuff I like! The process is exactly the same as with the fake tattoos you'd put all over yourself as a kid (well, I did!) you cut out a design, peel off the plastic backing, stick it to your nail and apply water to it until it slides off, leaving behind the tattoo. I would recommend using tweezers to handle them (they're a bit fiddly) and using a piece of cotton pad dipped in water to press onto the back of the tattoo. You also must make sure your nail polish is completely dry first, and don't forget to let the tattoo dry for a few minutes before you apply top coat! I tried a few different ones to show you. I was happy with how easy they were to apply, even over glitter! There's loads of different designs you could do with these. I absolutely love the moustache, I couldn't stop laughing when it was on my nail...easily amused perhaps! 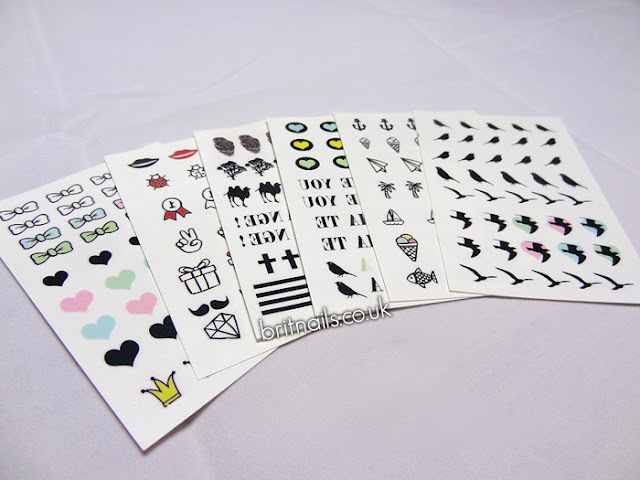 Have you ever tried nail tattoos before? Are they something you'd try in the future? Nail Tattoos are available on the Fake Tattoos website at £6 for 2 sheets, and you get up to 82 tattoos between both sheets! These are very cute! 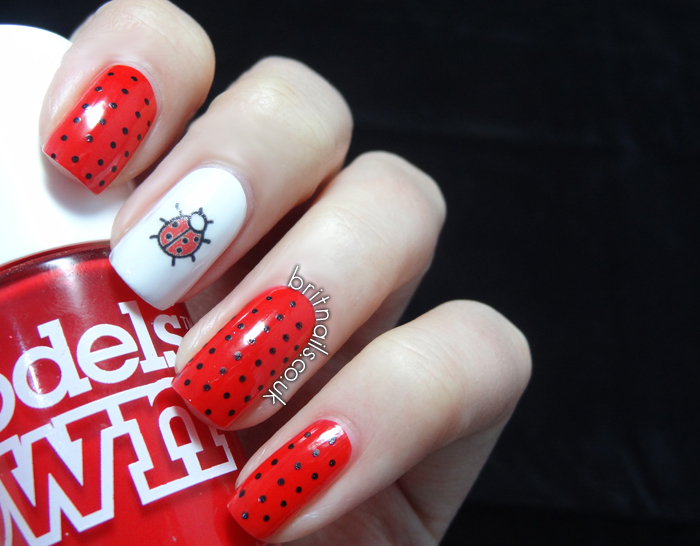 I love your ladybug mani. these look so awesome! i really want to try them! New Barry M Summer 2013 Launches! 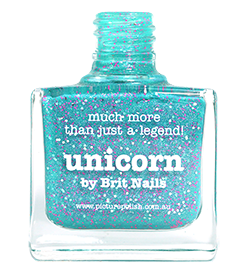 New Barry M Product Alert - Sequin Nail Effects!